Summertime is in full swing! Time for picnics, pool parties, vacations and friendly get-togethers with relatives or next-door neighbors. Sometimes these events simply must be recorded for posterity, and sometimes they cry out to be broadcast for all the world (or at least close friends who couldn’t make it) to see. If you’re interested in broadcasting your epic pool, beach, or backyard birthday party in real time to your friends and Twitter followers, your smartphone and Periscope —the video-streaming app that allows you to show off live video—is really all you need. When you choose to “go live” with your streaming, friends will be notified and can join in, making comments on the goings-on in real time. 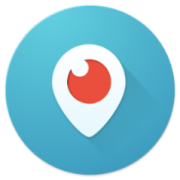 When you’re finished broadcasting, the Periscope video can be made available for replay for up to 24 hours, though you can also delete it before that time if you want. You can also opt for a privatized broadcast, sharing it only with specific or pre-approved people. Let’s say that, among the 25 minutes of recorded footage of your party, the first five minutes are a bit of a drag. If you’re looking for an effective and fun editing option, the image messaging app Snapchat may be your best bet. 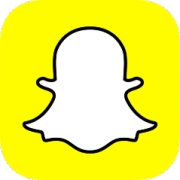 Snapchat footage, or “snaps,” can be edited to include filters and effects, text captions, even drawings. String along a group of these images and video and you’ve got yourself a Snapchat story. Stories are available for 24 hours and can be viewed over and over until their expiration date. Then again, maybe you’re the type who’d love having your videos accompanied by descriptions and being able to chat with viewers in real-time, but not interested in downloading yet another new app. According to the Pew Research Center, 72% of American adults who are online have Facebook accounts, which makes Facebook Live a great option. Your Facebook followers will be able to “tune in” to your broadcast of your trip to the Almafi Coast, which can also be added to your timeline. 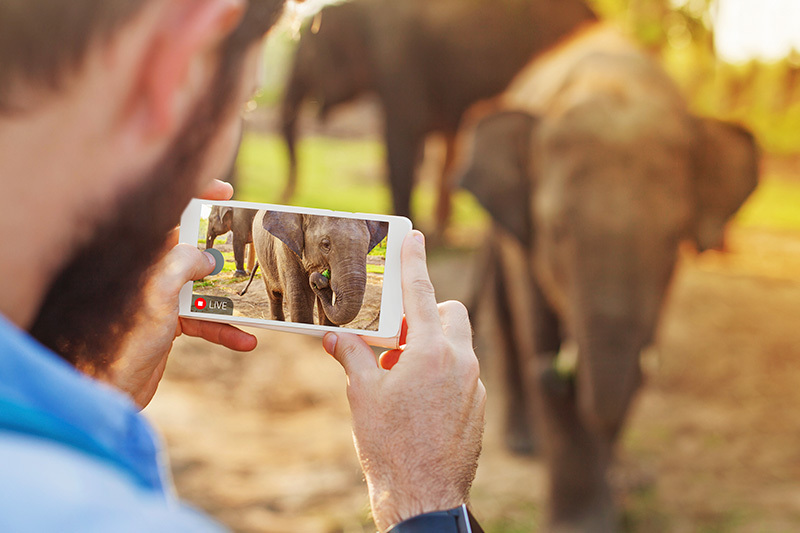 Unlike other popular video sharing apps, videos taken via Facebook Live can be retrieved at any time and aren’t deleted until you so decide, plus you’ll have the ability to let followers know in advance you’re planning a broadcast. 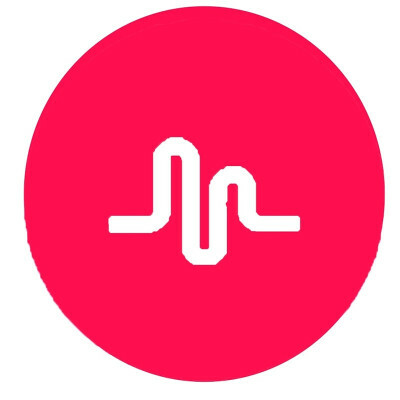 Finally, the musical.ly app puts a whole new spin on karaoke for those family get-togethers. Much more than just a video creation tool through which users lip-sync to their favorite songs, this is a complete social networking tool that allows videos to be shared publicly and privately. A great way to document fun times with your family and friends, also a perfect way of sharing socially by splicing together clips and creating unique transitions. So whether you’re sharing your trip to Albuquerque, your Monday morning walk, or just a trip to the local ice-cream shopt, Periscope, Snapchat, Facebook Live and musical.ly can help bring these experiences to glorious life, making this a summer to remember.